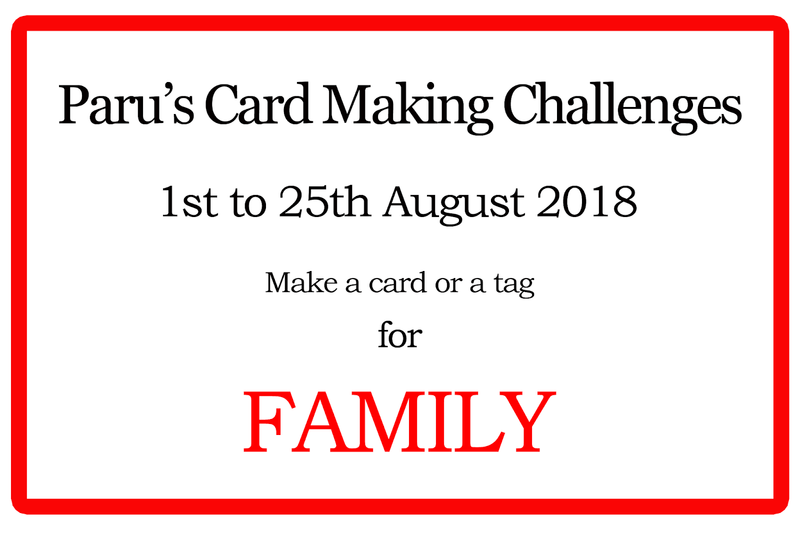 I am excited to share with you today that I am the August guest designer at Paru's Card Making Challenge. This month the theme is FAMILY, and I have a lot of girls in mine. 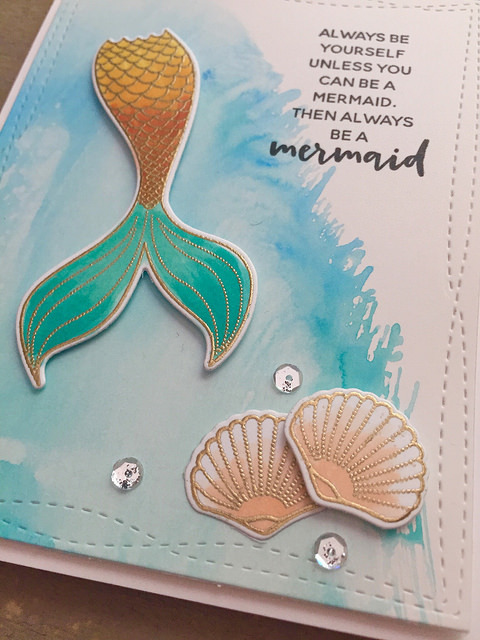 I am always looking for birthday cards or words of encouragement and the Essentials by Ellen Inner Mermaid stamps and designer dies are perfect for the mermaids in my family. I started off by laying some Salty Ocean and Cracked Pistachio Distress Oxide inks on my craft mat and then it was spritzed with water. For the card I made a quick pass across the inks with some Bristol Smooth cardstock on an angle so that I didn't transfer the ink on the entire panel and then I set it aside to dry. Before the ink dried up I took a second panel cut down to 2 3/4" x 4 1/4" of Bristol Smooth and repeated the process for the tag. While the panels were drying I stamped and heat embossed my images with gold embossing powder on some Neenah Solar White 110 lb cardstock. 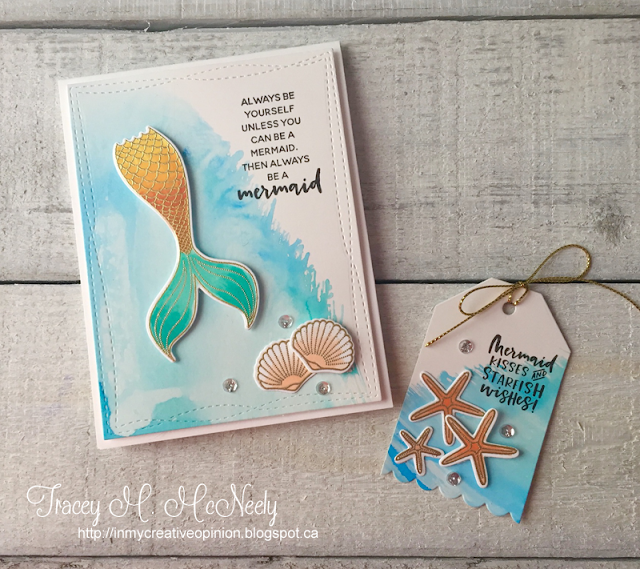 I like to use the thicker cardstock when embossing. My images were all coloured with Copic markers. The sentiments were stamped on to both projects with VersaFine Onyx Black and then I adhered the images with foam tape for dimension. A quick gold bow on the top of the tag and my projects were finished. 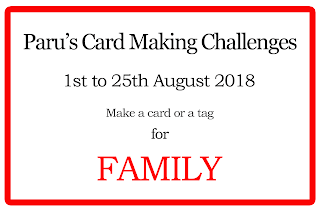 I hope you make some time to play along with the challenge you have until August 25th to make a card or a tag for it. everything about this card is fabulous Tracey. The gold embossing the watercolor backdrop and the paired sentiment. I also love the little duo of clam shells at the bottom. YOur tag is awesome as well. Swoon! 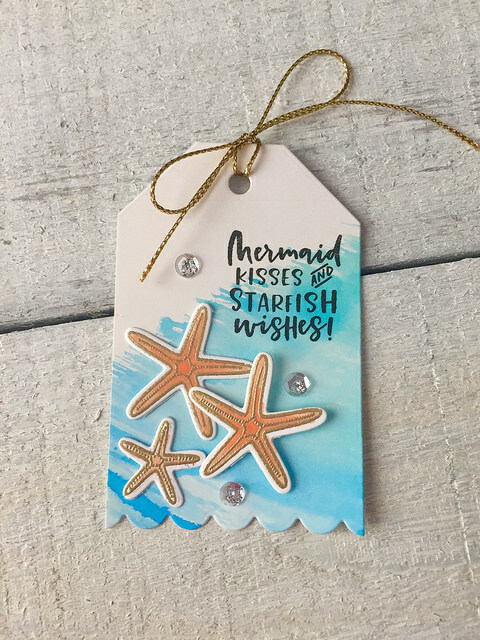 Loving the close ups of that gold embossing against that watercolor background! 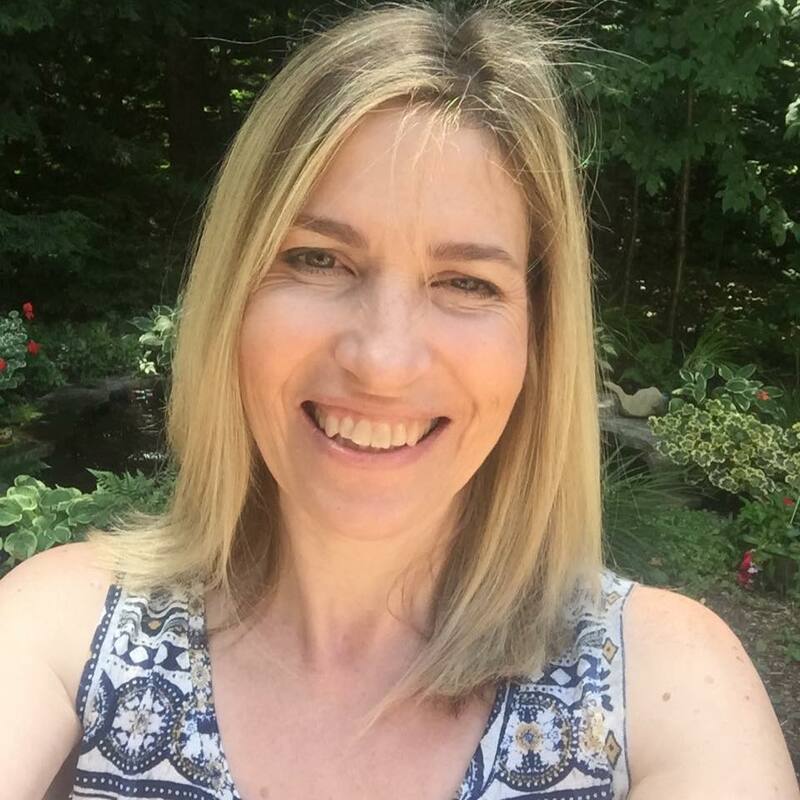 A big congrats on guesting Tracey! Your card and tag are both just lovely. The background on your card is amazing. Any one of those many girls in your family will treasure this! I love how you played with the elements and sentiments in this set, Tracey! Beautiful watercoloring and great idea to use gold EP for the images!